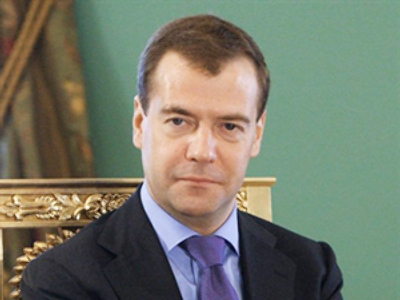 Dmitry Medvedev has met members of the Presidential Golden Flock, said to be Russia's 100 most talented people. The Kremlin has said that they will serve as the backbone of the new Russian elite and are being groomed for future government office. It also showed that women have a long way to go when it comes to being part of Russia's business elite, as only 11 women made the list. Speaking during the meeting, the President said that national elite are knowledgeable specialists and professionals “who are successful in life and are capable of solving various tasks/problems on the state level, in business and society”. He has called for making the selection of people for the presidential managerial reserve a well-tuned, transparent system that is open to everybody. “Open access to the reserve and its public nature are a guarantee that we will move in the right direction and that the people who have found themselves in this reserve will sooner or later receive decent positions in the state governance system, business, or government institutions and will enjoy new appointments in their career,” he said. 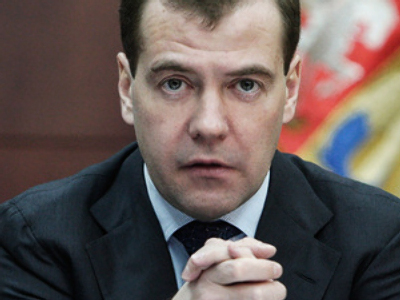 “The formation of a managerial reserve is an event on a national scale,” Medvedev added. The main task, the President said, is not to turn the reserve into “a succession pool of a TsK KPSS [Central Committee of the Communist Party of the Soviet Union]”. According to the Kremlin’s website, the “top 100” includes about 50 officials – deputies, mayors, ministerial servants, eight scientists, and 32 businessmen. The average age of the nominees is 39. The youngest candidates on the list are 27-year old Vladimir Nazarov from the Institute of the Transitional Period Economy, and Director General of the Centre of Information Technologies of Tatarstan Nikolay Nikiforov, who is also 27. So far, only 11 women have been put on the list of candidates for senior government positions. But that, according to the Russian leader, should be changed. “Yesterday I was in Spain and spoke with counterparts from the government of that state. 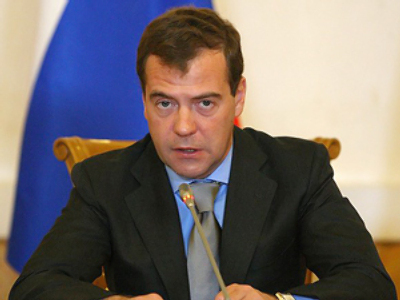 They expressed their interest in the lack of women in Russian government. 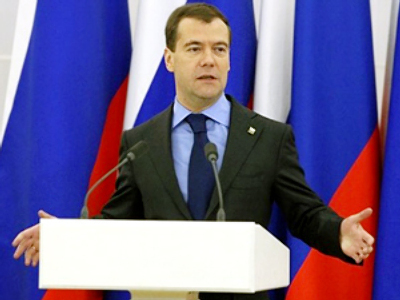 I had nothing to say against it,” Medvedev said. Sergey Vorobyov from Ward Howell International, Talent Equity Consultants, is one of the experts who found the president's men. He says any project like this will have its critics. “Somebody will have different opinions about the people included in the list. In addition, we don’t know what will be offered to these persons. There might be different opinions on the level of the adequacy of the qualification of a person included in the list to a possible level of positions,” he said. It’s planned that in the future the presidential reserve will include up to 1,000 gifted people. According to the United Russia party official website, anyone can take part in the selection procedure, as long as one meets the four essential criteria – competency, sophistication, enthusiasm and intellect. 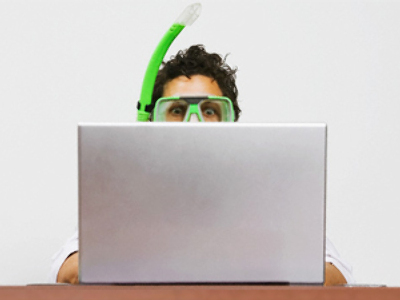 Each candidate is required to fill out an application form, pass several tests, as well as an interview.